Every smartphone you buy today is almost certainly made in China. From Apple's iPhone to the low-cost Xiaomi devices, nearly every handset is manufactured there. There are plenty of great quality gadget that originate in China, and you're only missing out if you aren't buying or using a chinese smartphone in year 2017. This are the list of chinese smartphones you can buy for under $150, that will give you the best value for your money, packed with specifications and will also deliver a pretty impressive experience. Buying a Chinese phone is not always easy sometimes, you must always be sure to know if the Network frequencies will work on your local network carrier. You should also make sure you order phones from a trusted and standard website. 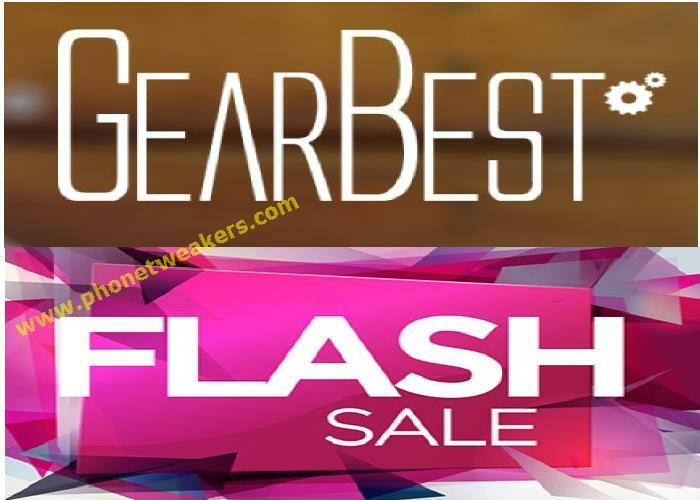 You can always buy/purchase phone from an online store like Gearbest yourself, just to be on the safe side. Major Smartphone Company like Xiaomi, too, is becoming increasingly popular worldwide, and is known as China's Apple, other top brands include Huawei/Honor, Elephone, ZTE and Lenovo. The dual-SIM dual-standby is a standard feature of Chinese phones at any price point. You should also check whether the second SIM slot is in addition to or replacing the phone's microSD slot. MediaTek processors are also a common feature within Chinese phones, although some smartphones like xiaomi and huawei uses a different processor. Most Phones under $150 in our list are marketed as octa-core and 64-bit, you will almost certainly also find a fingerprint scanner.